One of the biggest talking points in world football is just about to get even more talk time. Goal Line Technology will make its World Cup debut in Brazil this year and the subject is bound to keep people locked in debate and focused on the action like never before. There are few things that excite football fans more than the ball crossing the goal line – except perhaps when they disagree as to whether or not the line was ever actually crossed. Cue emotional thunderstorm and a barrage of strongly worded “advice” for the referees and match officials. This reaction is totally understandable; a goal awarded, or denied, can drastically change the outcome of a tournament. So how can we avoid any questionable calls that natural human error will cause? Enter Goal Line Technology (GLT) – a system that can determine (with super human accuracy) whether or not a goal is in fact a goal. GLT is a system that is offered by a number of providers, each with various mechanisms for determining whether or not the ball has crossed the mouth of the goal. Although GLT is not new to football this is the first World Cup that the technology will be used. 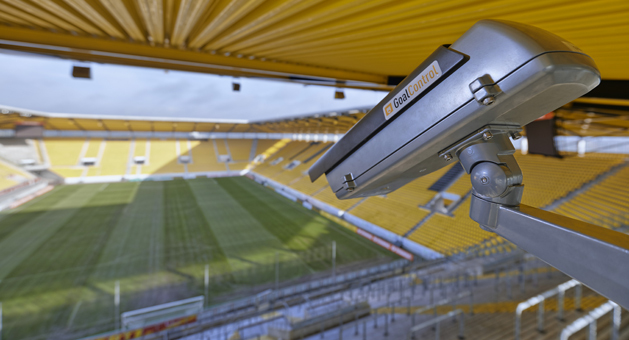 The GLT system that FIFA has approved for use in the 2014 World Cup is one supplied by German company, GoalControl, after successful testing at the 2013 Confederations Cup. GoalControl makes use of 14 high-speed cameras placed around the pitch to determine whether or not a goal has been scored. When the cameras detect the ball passing the goal line, all referees are notified in milliseconds by a vibration and an optical signal on their watches. You can rest assured that FIFA has incredibly strict standards and the requirements are that GoalControl‘s accuracy is within less than 1cm. In theory, this technology should therefore remove any doubt as to whether or not a goal should be awarded or denied. It gives the refs a backup that is pretty hard to fault, and is also totally impervious to insult and emotion that may affect a ref’s call. This doesn’t mean that a red-blooded fan is just going to take the word of a machine. Oh no. In fact, you can bet your bottom dollar that the first questionable call that goes through based on the decision of GoalControl will be met with uproar. What are your feelings on Goal Line Technology? Do you think it will add to the game? 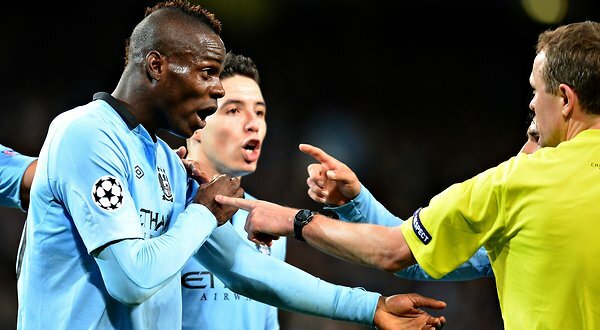 Or do you think that the ref’s call should be final? For or against GLT, we’re sure you’ll be happy to know that thanks to SuperSport you can watch every moment of the 2014 FIFA World Cup – LIVE, in HD on two dedicated channels or via their in-app Streaming on iOS and Android devices. You can also follow @SuperSportTV & @SuperSportBlitz on Twitter to keep up-to-date with all the action and visit facebook.com/SuperSport for more information. 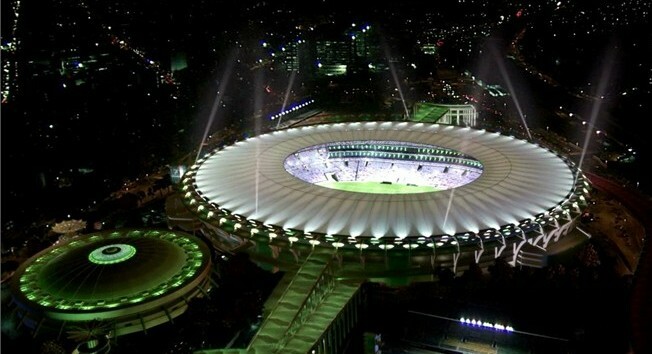 Have you seen the stadiums set to host the World Cup in Brazil? The stadiums just get bigger and bolder each time a World Cup rolls into town. Brazil may be the host country for the 2014 World Cup, but it’s the stadiums that are home to the real action. 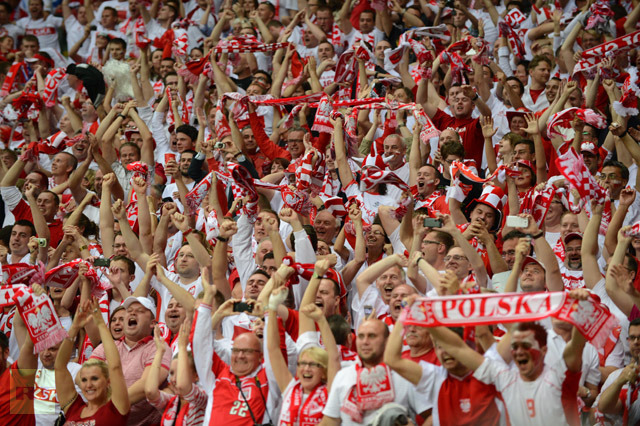 Peppered throughout the beautiful country, there are 12 stadiums to host the 64 matches that make up the tournament. It’s quite interesting to see how many of the stadiums have sustainability as a core element of their construction. From Estádio Beira-Rio in the South, to Arena da Amazônia in the North, here is a quick breakdown of your stadium need-to-knows. Sport Club Internacional supporters helped during the stadium’s construction by donating bricks, cement and iron. 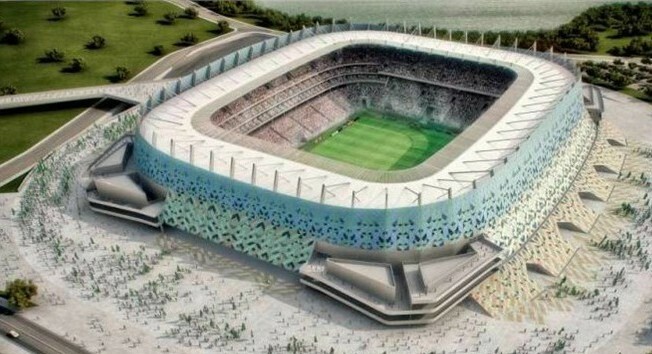 They were even so anxious to see it completed that at times they’d leave games at the club’s existing stadium to cheer the builders of Estádio Beira-Rio on. In 1999, the historic Estadio Joaquim Americo – better known as the Arena da Baixada – underwent renovations that have since positioned this stadium as one of Brazil’s most modern and best appointed stadiums. The Maracana is Brazil’s largest football ground and is Rio’s second most popular tourist attraction. During the 2014 FIFA World Cup Brazil™ the Maracana will play host to more games than any other – 7 in total – including the Final on 13 July. Arena de Sao Paulo is the stadium that will make the dreams of Sau Paulo’s best-supported side: Sport Club Corinthians Paulista, come true. 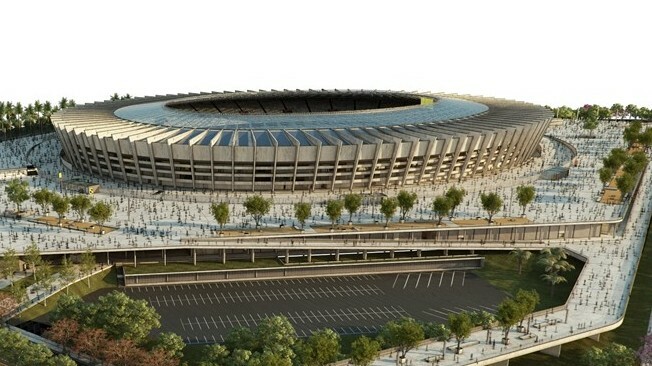 It’s thanks to the completion of this stadium in 2014 that the city will be able to host its share of World Cup matches, including the Opening Match as well as a semi-final. Mineirão is one of the most historic venues in Brazilian football and is called home by both Atletico Mineiro and Cruzeiro. Prior to being set to host six matches at the 2014 FIFA World Cup™, the stadium has undergone a modernisation project with sustainability at its core. This is evident in the stadiums facility to capture and reuse some 6,270,000 litres of rainwater. Estadio Nacional de Brasilia was founded on principles of carbon neutrality, recycling and full access via public transport. The stadium’s environmentally friendly construction consolidates Brasilia’s status as a world leader in sustainable urban planning. 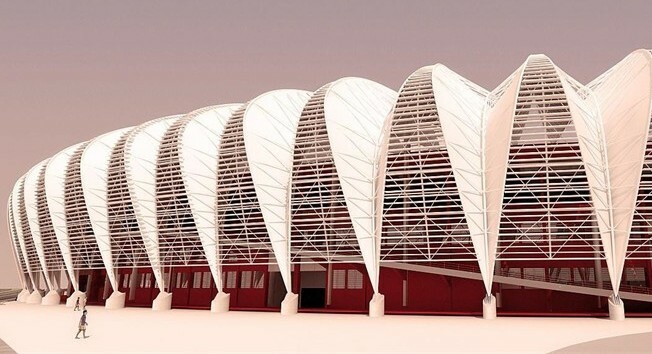 Built specifically for the 2014 FIFA World Cup™, the fact that this stadium neighbours the flora and fauna rich area that is the Pantanal, it is no surprise that its construction is environmentally conscious. Every detail from the wood being certified, to strict air and soil quality monitoring, ensure that this stadium is as green as they come and make its nickname of ‘O Verdão’, or The Big Green, entirely appropriate. 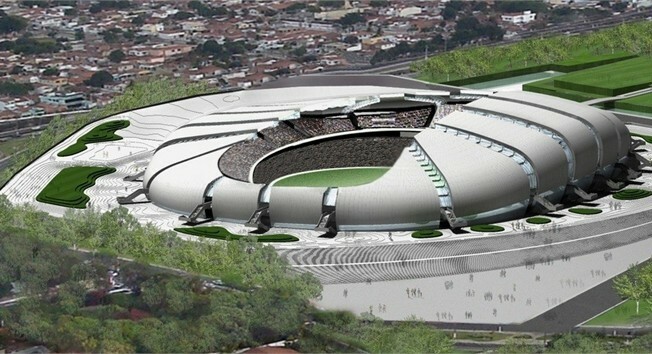 The Arena Fonte Nova was modelled on its predecessor sporting a lightweight metal roof. As part of a public-private venture the complex houses a panoramic restaurant, museum of football, car parks, shops, hotels and a concert hall. 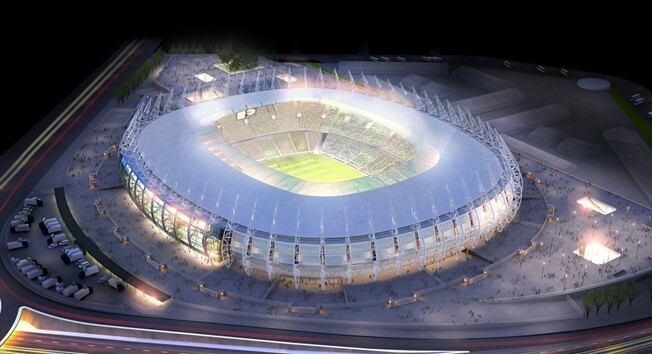 Pernambuco is yet another stadium that has been freshly constructed for the 2014 FIFA World Cup™. Recife’s passion for football is second to none and the construction of the stadium is seen as a catalyst for economic growth in an area that is considered to be economically deprived. Both the famous Machadão stadium as well as the neighbouring Humberto Nesi sports hall were demolished to give rise to the Estadio das Dunas. 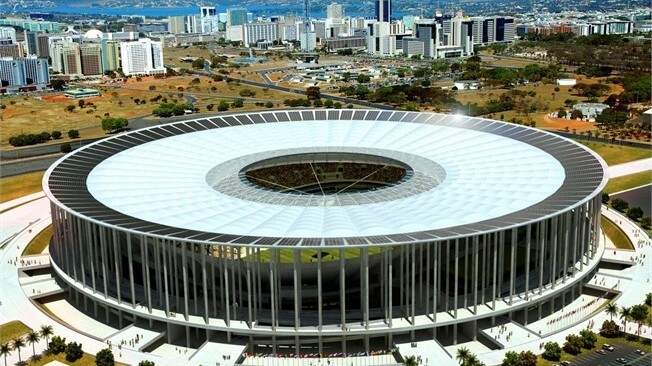 The stadium owes both its name as well as its undulating design to the impressive sand dunes that are iconic of the Natal region. 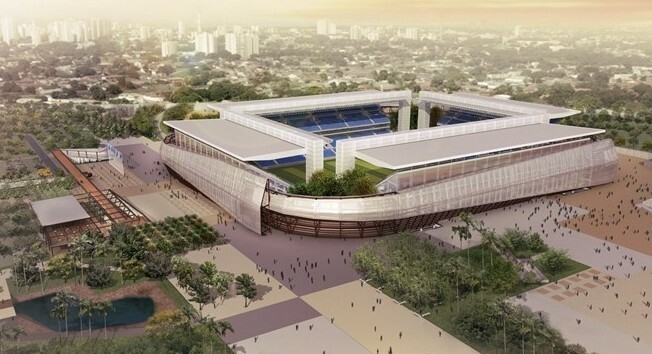 Originally constructed in 1973, the Castelao in Fortaleza has undergone significant upgrades in preparation for the 2014 FIFA World Cup™. A capacity increase aside these upgrades include features such as an underground car park with 1,900 spaces, a media centre and a new roof that now covers all its tiers. Access to the stadium has also been improved with the addition of four exclusive bus lanes, an LRV (light rail vehicle) line and two metro stations. With the city of Manaus situated in heart of the Amazon rainforest, the Arena Amazonia’s recent refurbishment was inspired by the woven straw baskets that the area is famous for. This is clear in the metal structure that stadium is enclosed in. This stadium is yet another one to take sustainability into account by catching rainwater for use in toilets and to water the pitch, using solar power to generate clean energy as well as using plant screens to regulate temperature inside the stadium. This will help the stadium play its part in helping to preserve the diversity of the Amazonian rainforest. Now that you know a bit more about where the beautiful game will be played I’m sure you can’t wait for the action to kick of on 12 June 2014. If you’re lucky enough to be heading over to Brazil for the World Cup we are incredibly jealous, but luckily, thanks to modern technology and SuperSport we can catch all the games LIVE, in HD, on your mobile via LIVE Streaming on the website or on iOS and Android devices. The trumpeting of the vuvuzela, the cacophony of the crowds, and the rivalry of a local derby reminds us why the Absa Premiership is one of the many great experiences that make South Africa truly unique. The Absa Premiership has helped raise the standard of club football in South Africa, providing the sport with better media coverage and much-improved revenue through strong sponsorship deals. It has also provided a platform for local players to make their mark and catch the eye of overseas clubs. As the title sponsor of the Premier Soccer League (PSL), Absa knows how passionate local football supporters are and has recently structured a deal with national retailer, Studio 88, to ensure that the most passionate fans in the world can now be rewarded. If you want to WIN the jersey of your preferred team, all you need to do is tweet me with the #AbsaFlexi hashtag and let me know which team you support. Alternatively, you can SMS “flexi” to 31513 to take advantage of this special offer that ends 31 May. 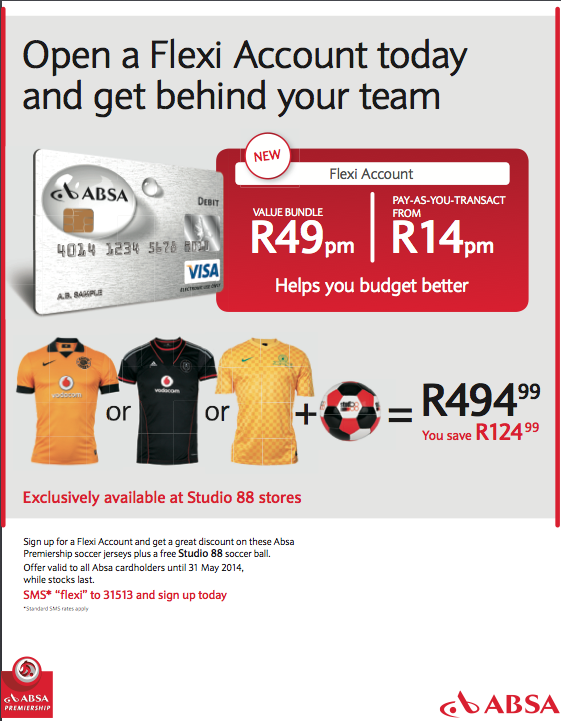 Whether you scream ‘Up the Bucs’, ‘Amakosi for Life’, or are more of an Aces or Golden Arrows fanatic, flashing your Absa Flexi Account card at Studio 88, will ensure that you’re kitted out in your favourite team’s colours.